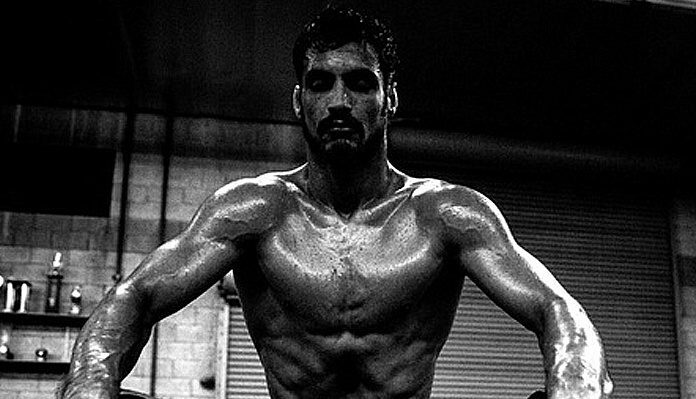 Kron Gracie, the son of legendary Brazilian Jiu Jitsu ace Rickson Gracie, will make his highly anticipate octagon debut at January’s UFC 233 event. ESPN announced that the promotion intends to have Kron Gracie (4-0 MMA) fight Alex Caceres (14-11 MMA) at the January 26 event which takes place in Anaheim, California. Kron Gracie will enter his fight with Alex Caceres sporting a perfect professional record of 4-0. The 30-year-old, Gracie, has not competed in mixed martial arts since defeating Tatsuya Kawajiri via second-round submission under the RIZIN banner in December of 2016. As for Alex Caceres, “Bruce Leeroy” is coming off a split-decision victory over Martin Bravo which occurred at the TUF 27 Finale this past July. UFC 233 already features a number of exciting contests including a flyweight title fight between current 125-pound champion Henry Cejudo and reigning bantamweight kingpin T.J. Dillashaw. The January 26 event will also feature the octagon debut of former Bellator and ONE welterweight champion Ben Askren. “Funky” will fight former UFC welterweight champion Robbie Lawler at the event. With the addition of Kron Gracie vs. Alex Caceres, January’s UFC 233 pay-per-view event now includes the following fights. Do you think BJJ Wizard Kron Gracie will be able to defeated Alex Caceres in his UFC debut this January in Anaheim? Sound off in the comments section PENN Nation!